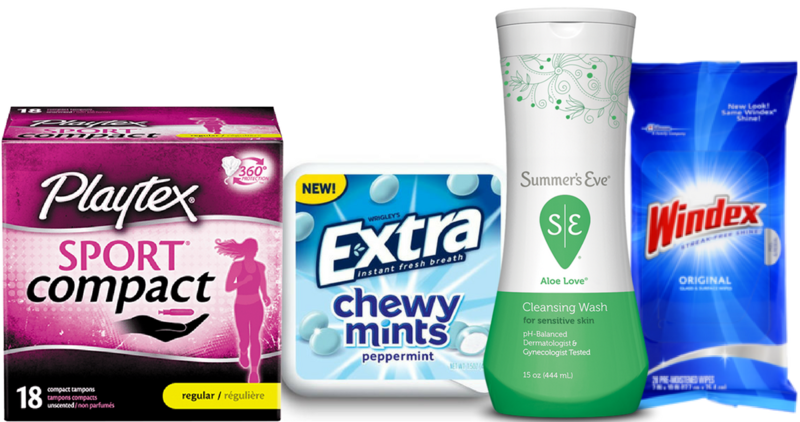 We saw several new coupons for today, including Downy, Playtex and more. 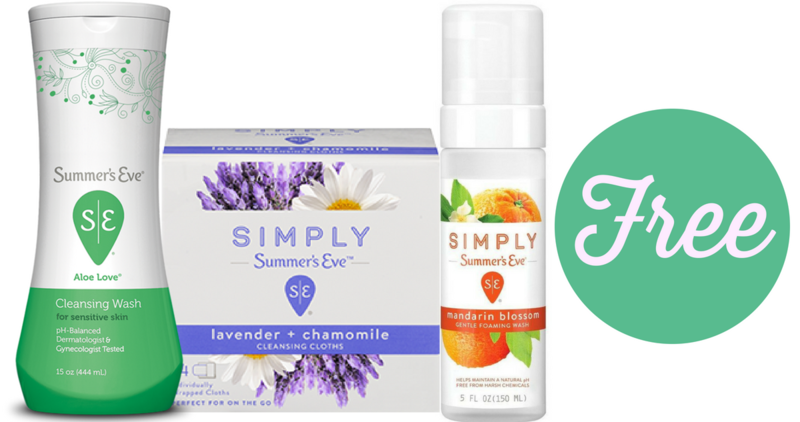 Don’t miss the great coupons deals too, like Summer’s Eve items for FREE! 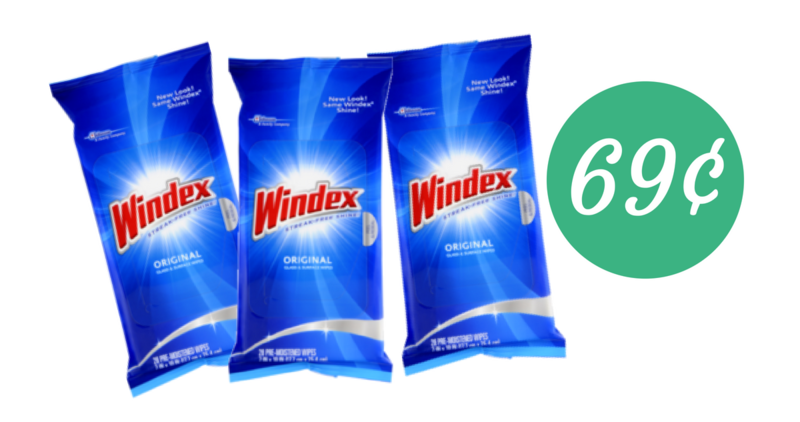 Right now, you can use this printable Windex coupon along with the Mega Event at Kroger to get (3) packs of Windex Wipes for just 69¢ each! Hurry and print out this new Summer’s Eve coupon, because you can grab these personal wash items for FREE or moneymaker at several stores! There’s a new Playtex coupon you can print out right now. 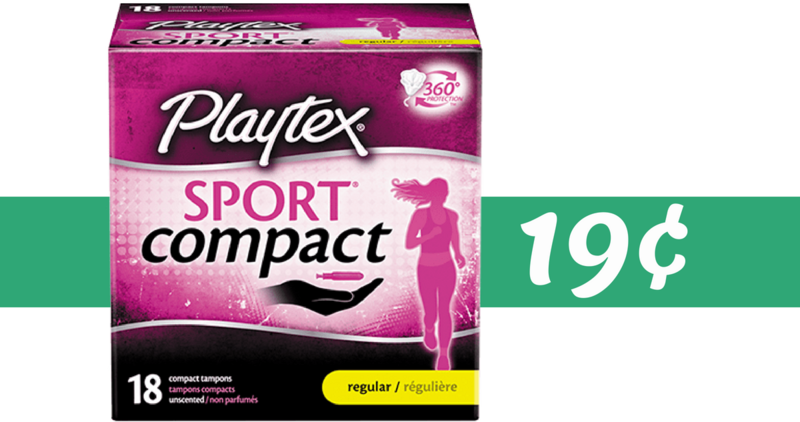 Head to Kroger to get a box of Sport Compact Tampons for just 19¢! 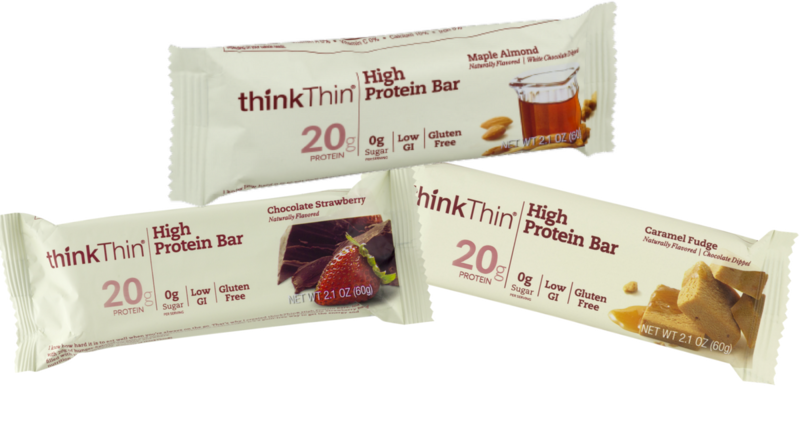 There’s a new thinkThin coupon you can print out right now. Head to Publix to get the best deal. The coupon and sale makes the protein bars 75¢! 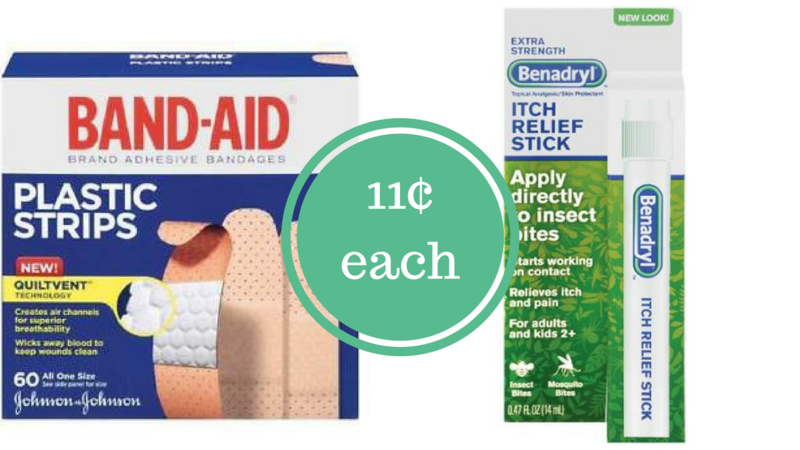 This week there is a great unadvertised deal on Band-Aids and Benadryl topical products! After the sale, coupons and rewards it makes them 11¢! 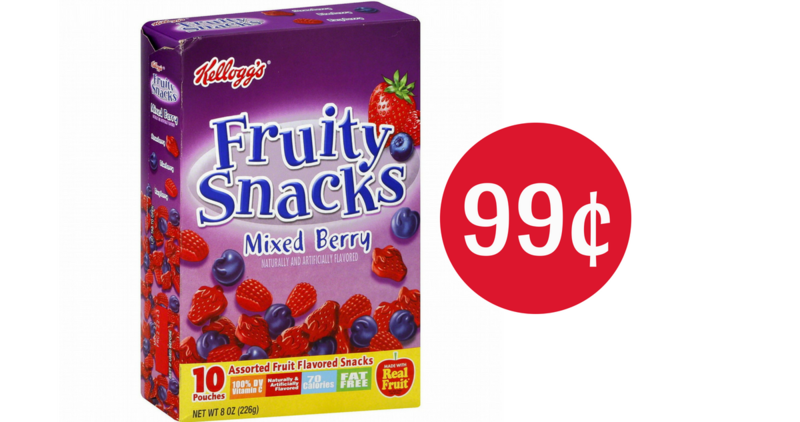 You can use this printable Kellogg’s Coupon along with an Ibotta offer at CVS to get Kellogg’s Fruit Snacks for just 99¢! Perfect for school lunches. Be sure to grab this freebie at Kroger! 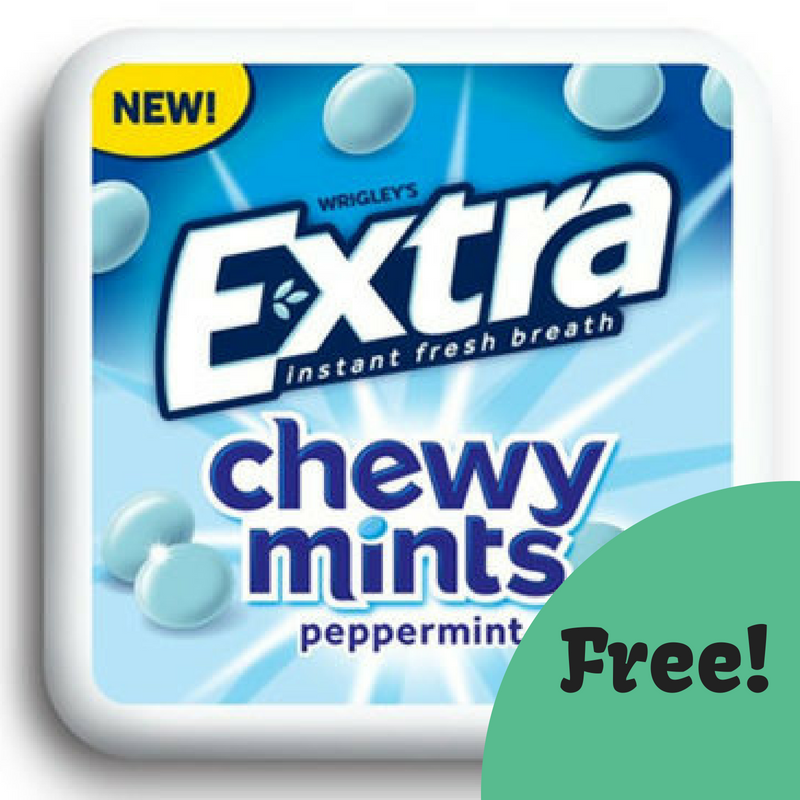 Get Extra Chewy Mints completely FREE after you download a Kroger eCoupon. Check it out!